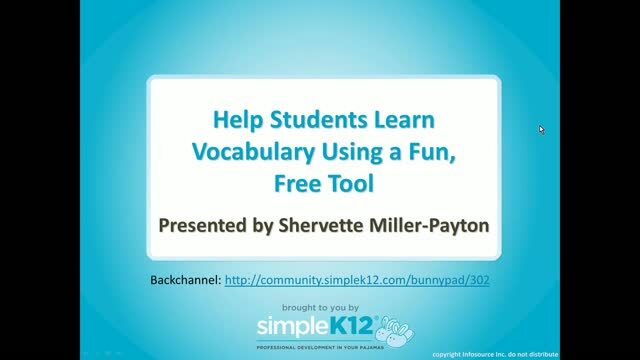 Need fun and effective ways for your students to learn vocabulary or terms? 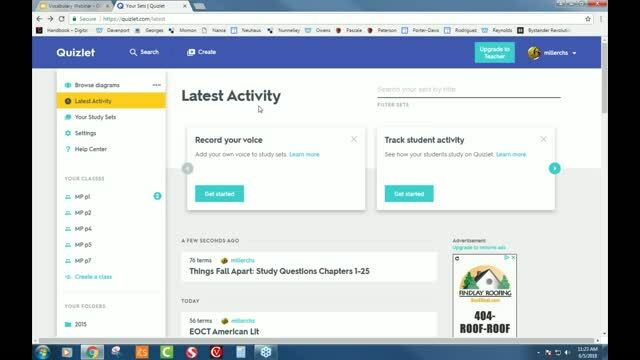 Try Quizlet! In this webinar, Shervette Miller-Payton will demonstrate how teachers can use Quizlet in class, especially on a smartboard or on a class website. Students are usually excited by Quizlet's competitive game features and teachers will love creating the automatically graded quizzes. 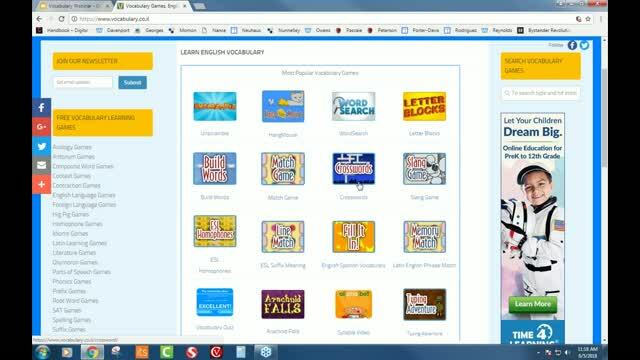 Teachers of all subjects will enjoy this tool that makes students eager to study. Quizlet is a great mobile and web-based study application that allows my students to study information through fun flashcards, games, and learning tools. Thank you for your great presentation. My students love Quizlet! Thank you for the information! Great Information that I can use! 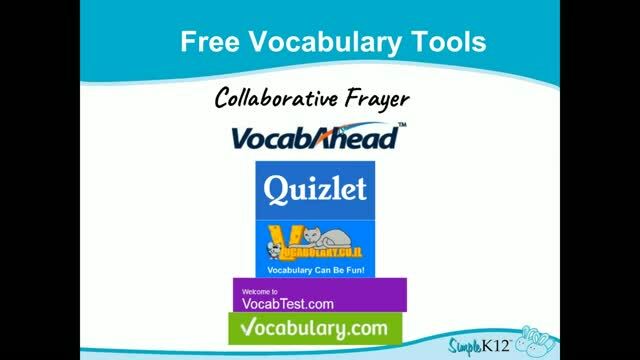 I know a fair amount about Quizlet, but I didn't know about the other online vocabulary resources that were presented. They are worth a look too! Thanks. Thank you for providing vocabulary sites for all grades. 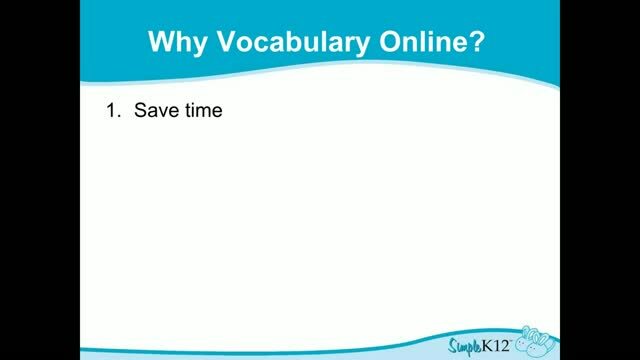 Very clear explanation of several vocabulary activities. Very clear, organized presentationthank you! Some great tools! I really liked that you gave suggestions for all grade levels. Thanks for the great info.